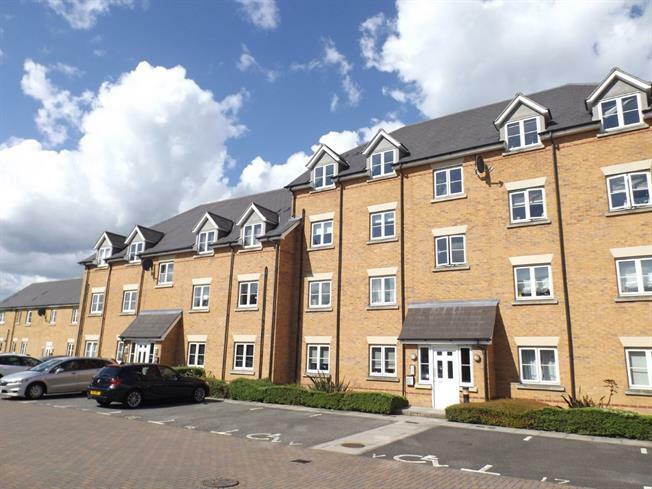 2 Bedroom Flat For Sale in Grays for Offers Over £235,000. This immaculate and well presented two double bedroom apartment is one to view and not to be missed! Internally, you are welcomed by a entrance hall, good sized lounge, fully fitted modernised kitchen, a three piece white bathroom suite and two double bedrooms with the master benefitting from an en-suite shower room. Externally, there is allocated parking with visitor bays and a communal area. An internal viewing is strongly advised.